Set within magnificent tree-studded parkland, this contemporary building fits naturally into its exceptional environment. At the heart of Europe, mid-way between the Swiss Alps and Geneva international airport, Lake Geneva Park is ideally located. 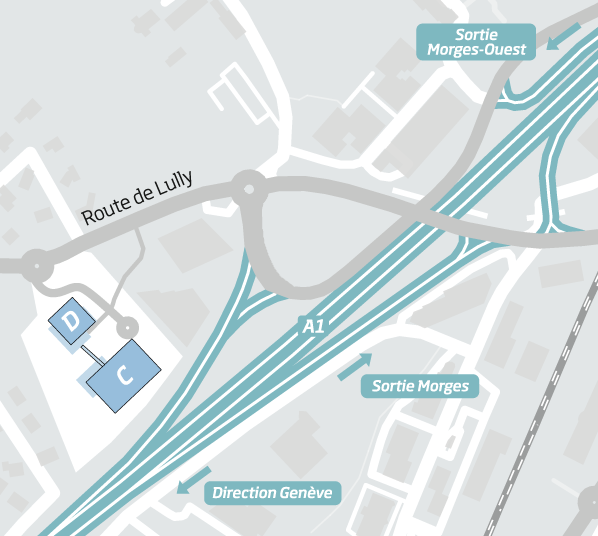 Right next to the A1 motorway linking Lausanne and Geneva, the site is also just a few minutes away from the CFF mainline railway station. 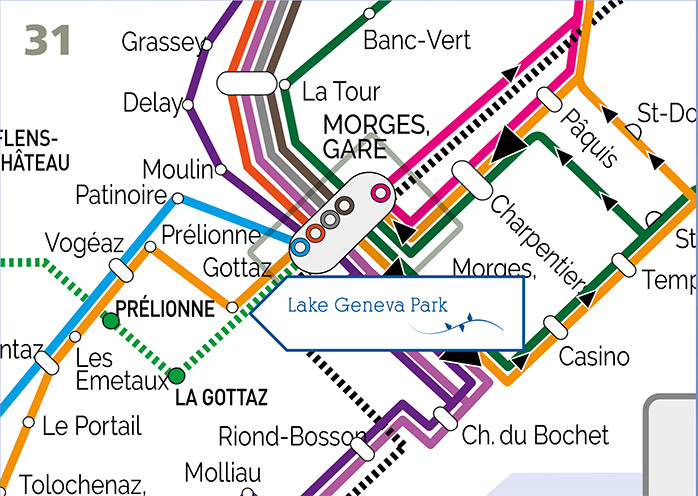 Located in the heart of the Lake Geneva area, the town of Morges has established a reputation as an attractive place to live. It offers numerous amenities and leisure activities. The quality of its infrastructures, the many international schools and the broad diversity of sports and cultural events make this a very dynamic region. Between the Swiss Alps, Lake Geneva and the town centre of Morges, the region stands out in terms of residential opportunities and high-quality teaching facilities. Numerous cultural and sports activities are on offer in the immediate vicinity of Lake Geneva Park.